Q: Why is Phyllis in “Double Indemnity” hailed as one of cinema’s greatest femme fatales? Barbara Stanwyck's Phyllis in "Double Indemnity" is a fantastic example of the femme fatale in film noir. Q: What is the song heard through the window during the climax of “Double Indemnity”? 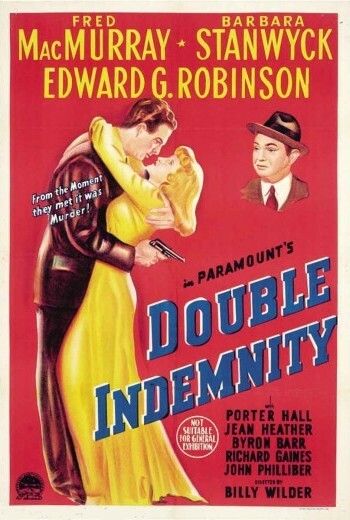 The song playing during the climax of "Double Indemnity" is more poignant than it seems, and holds more weight than simple background music wafting in through the window.